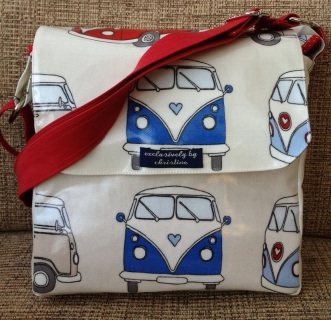 Postage and packing will be added on the checkout page. 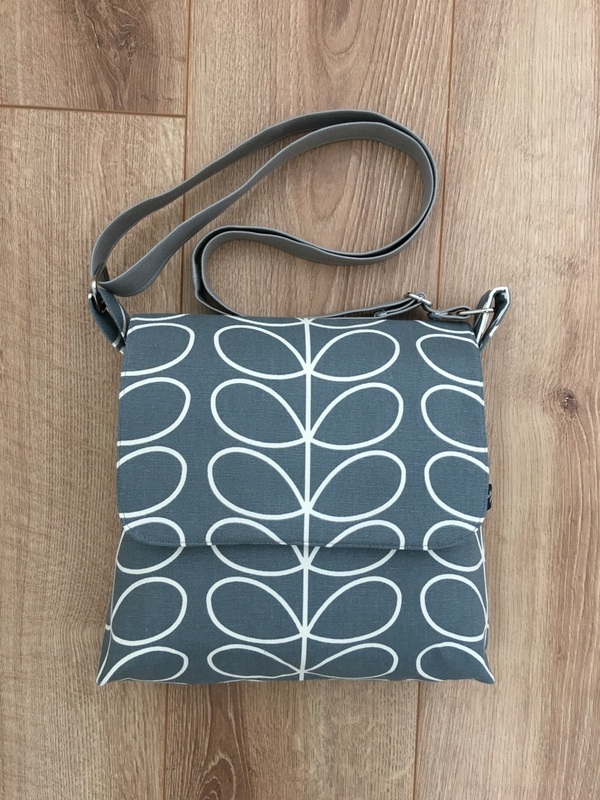 Orla fabric messenger in a lovely grey cotton canvas, interlined for structure and fully lined with two pockets inside. 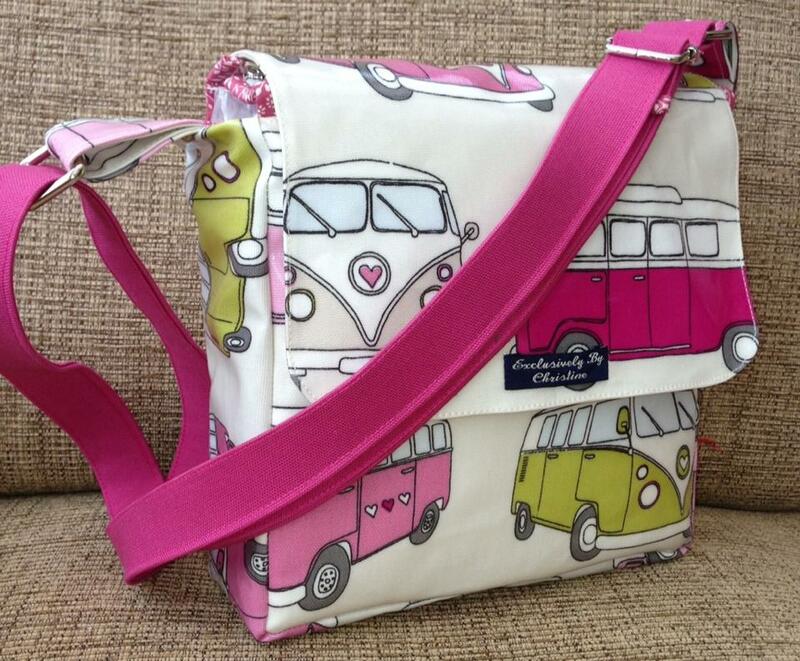 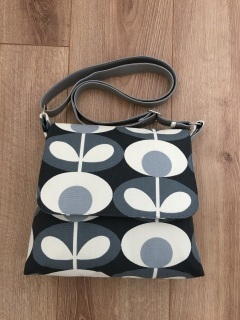 Orla fabric messenger in a lovely multi print canvas. 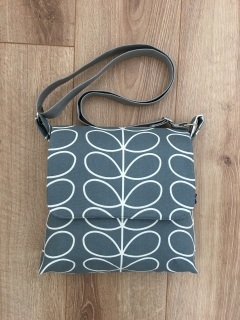 Interlined for structure and fully lined with two pockets inside. 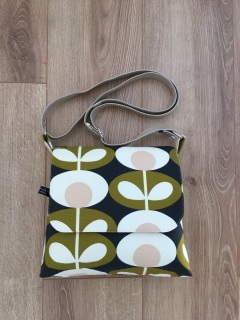 Orla fabric messenger in a lovely cotton canvas. 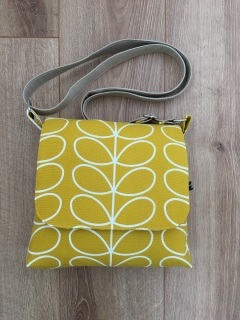 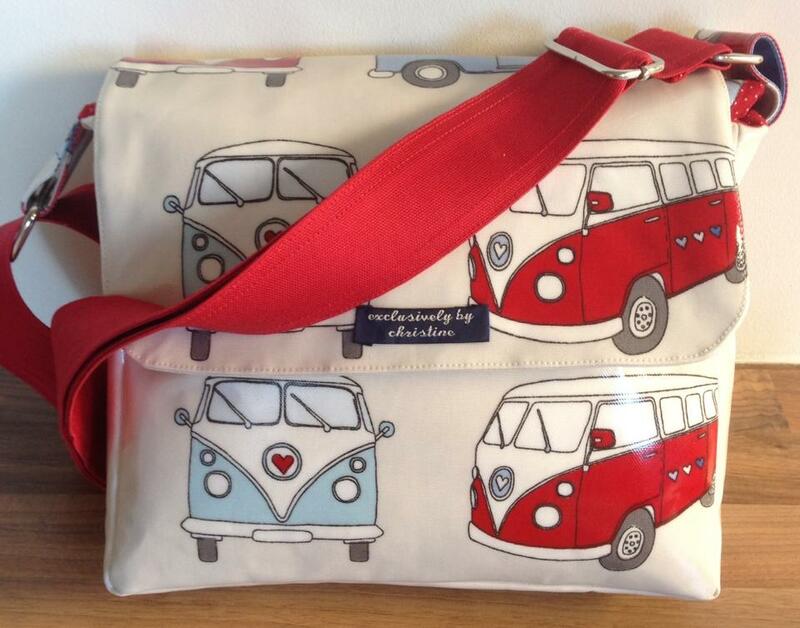 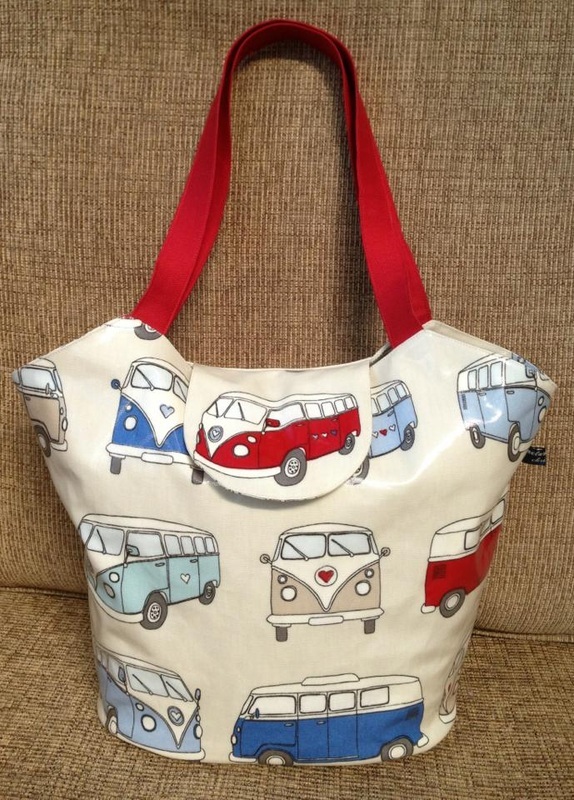 `interlined for structure and fully lined with two pockets inside. 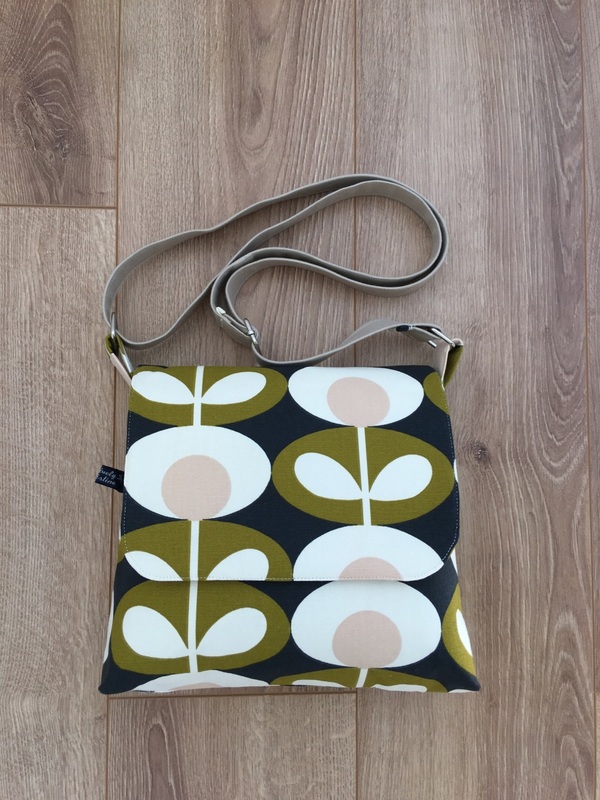 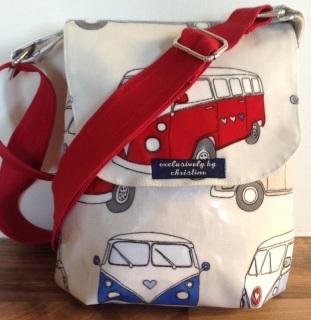 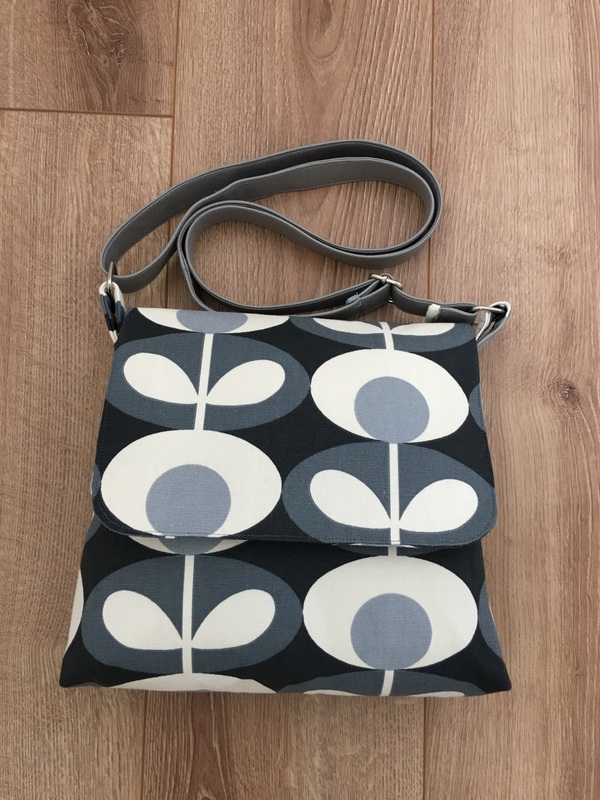 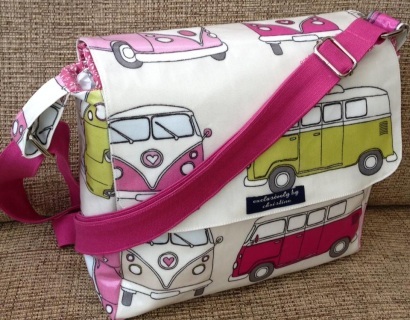 Orla fabric messenger in a lovely Grey & Cream cotton canvas print. 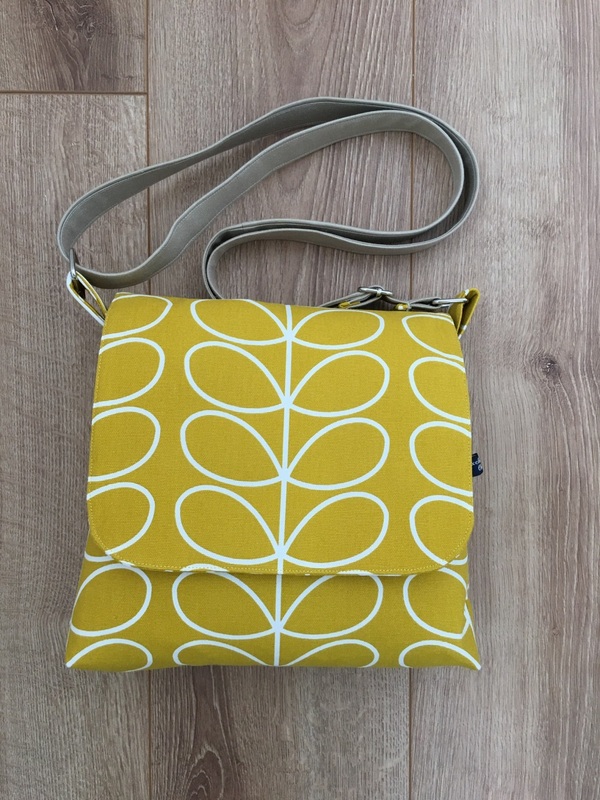 Interlined for structure and fully lined with two pockets inside.